LOS ANGELES, Calif., Oct 9, 2013 – The organizers of TEDxBermuda and officials from Flight of the Century (www.flightofthecentury.com) today announced the addition of electric vehicle pioneer Chip Yates as a featured TEDx speaker for the October 19, 2013 conference at the Fairmont Southampton Bermuda Resort. 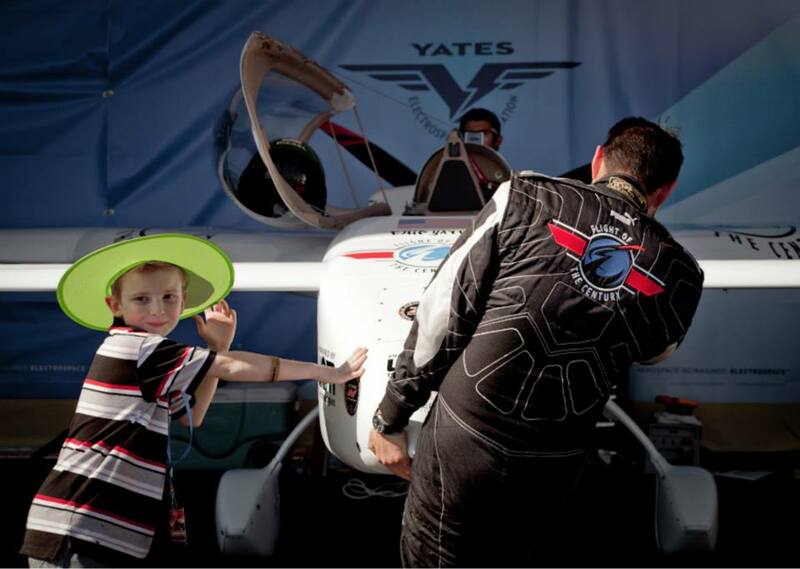 Yates’ appearance at TEDx comes just days after setting two Guinness World Records at the California Capital Airshow October 5th and 6th in his highly experimental aircraft, which he piloted to speeds in excess of 220 miles per hour to enter the record books as the World’s Fastest Electric Airplane, and World’s Fastest Climbing Electric Airplane. Chip Yates’ inspirational talks are known for resonating with adults and children alike and feature highlights from his high risk endeavors in creating the World’s Fastest Electric Motorcycle and the World’s Fastest Electric Airplane, including emergency dead stick landings, broken bones, technical failures, and other setbacks that had to be overcome on the path to pushing electric motorcycle and electric airplane technology forward. Yates will reveal to the TED audience how he plans to fly Charles Lindbergh’s transatlantic route in an all-electric airplane along with sharing his idea for a network of long-range electric airplanes to move people and cargo around the world using mid-air recharging to overcome the energy density shortcomings of today’s lithium-ion batteries. TED Talks are recorded in high quality video and Chip Yates’ presentation will be available for free viewing at www.ted.com after the TEDxBermuda Conference concludes. 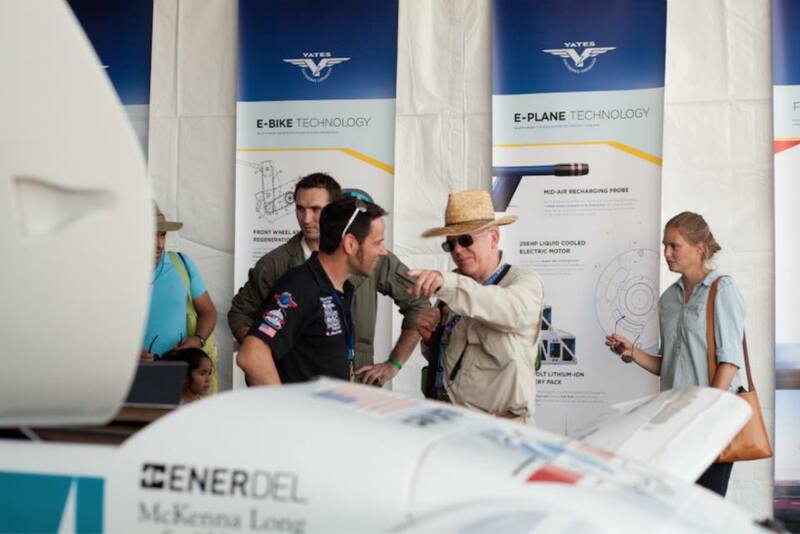 Chip Yates is the builder and pilot of the world’s fastest electric motorcycle and the world’s fastest electric airplane. 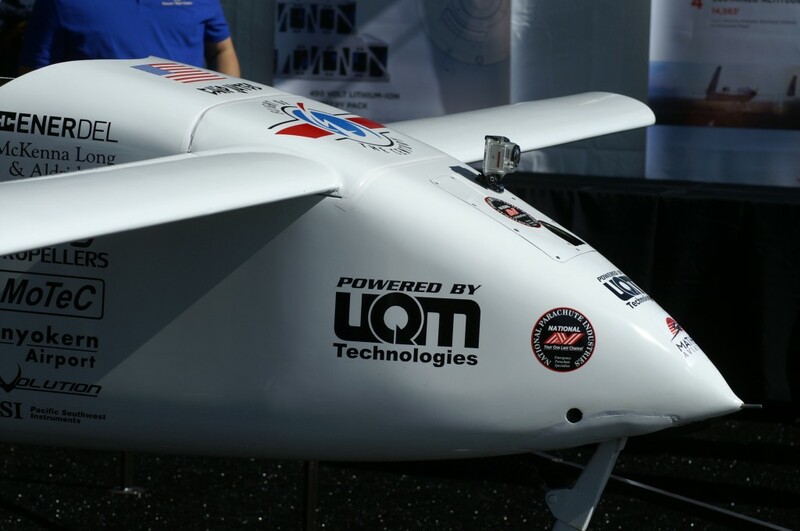 Chip and several volunteer engineers amassed 16 world records and have teamed with the U.S. Navy to implement a long-range transatlantic plane that will be recharged mid-air by flying UAV battery packs. 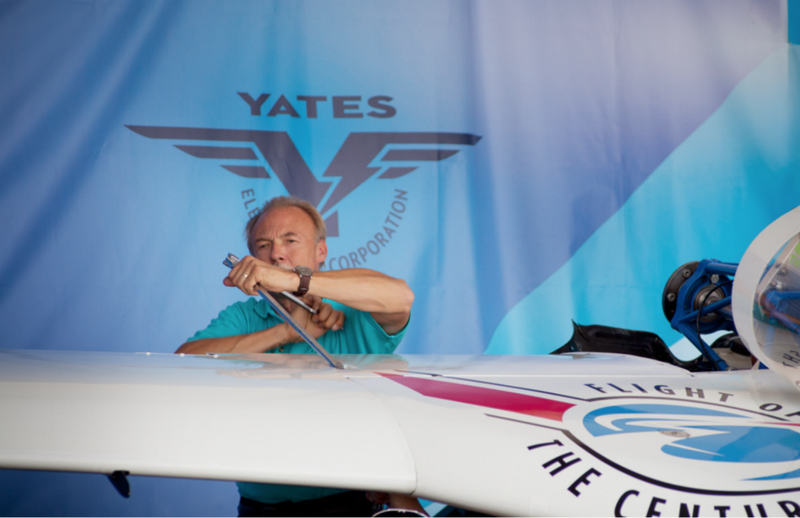 Yates plans to pilot the custom craft along Charles Lindbergh’s epic 3,600 route. 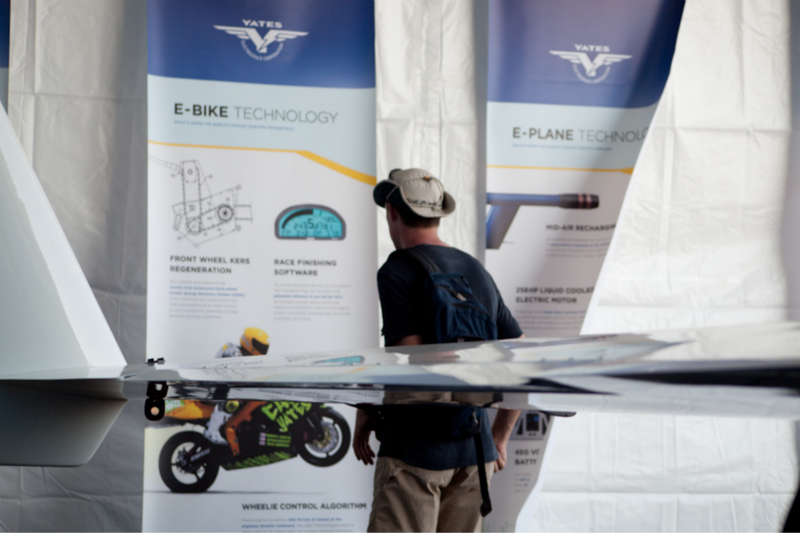 Yates’ Guinness™ World Record holding electric motorcycle has been featured on the cover of Popular Science Magazine and in 2012 Chip was named a “Pioneer of Aviation” by the State of California. 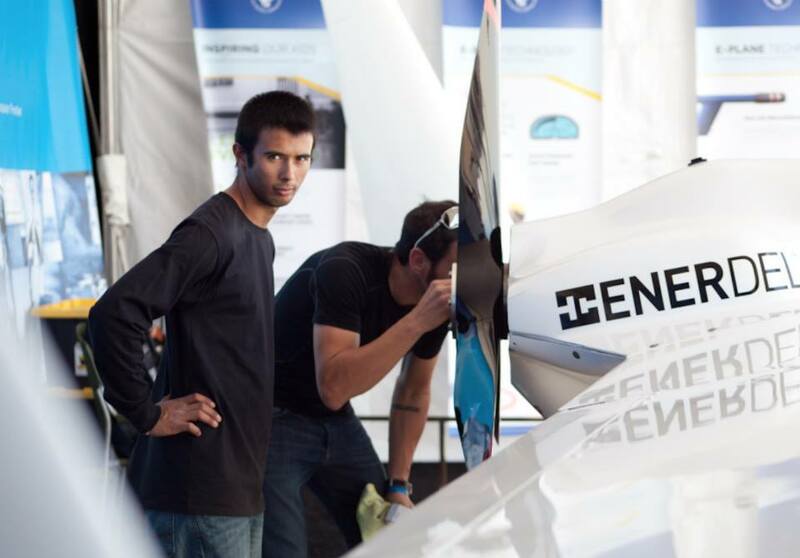 He holds 9 patents and a Master’s Degree from the University of Southern California. Chip is a passionate advocate for Science, Technology, Engineering, and Math (STEM) education and outreach, and was recently named the National Spokesman for the Conrad Foundation, which celebrates the life and entrepreneurial spirit of astronaut Pete Conrad, the third man to walk on the moon. 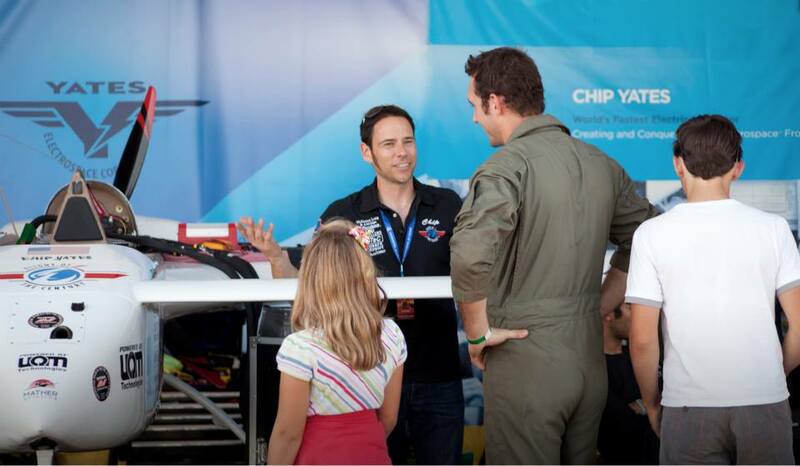 For more information about Chip Yates, his latest inventions or the Flight of the Century transatlantic project, please explore this website or you can follow him on Twitter @ChipFlight.